We are new friendly hostel, situated between the Airport and the Parque das Nações, where you can find the Orient Train Station , Lisbon Oceanarium, MEO Arena for concerts and Vasco da Gama Shopping Centre the new city hub for people of Lisbon. 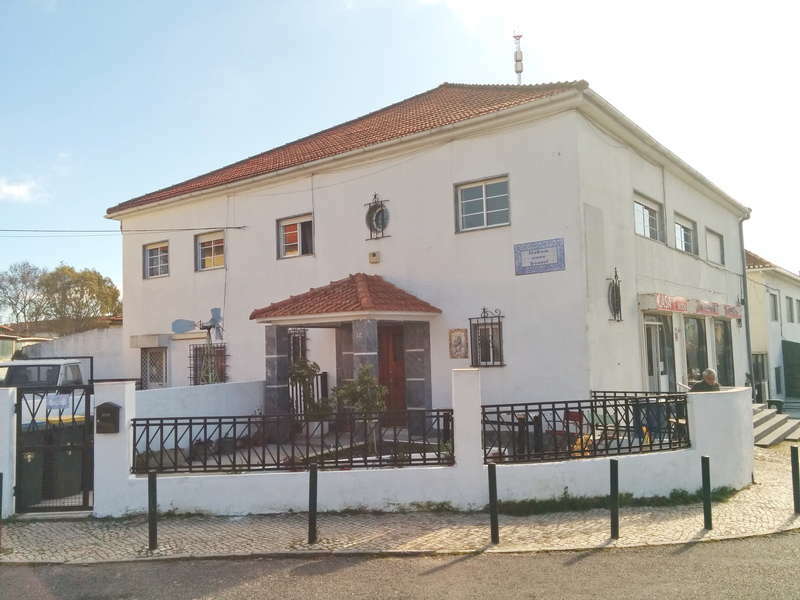 The hostel is a small but cosy place mixing the traditionally Portuguese with the simple,modern design, located in a nice residential neighbourhood. 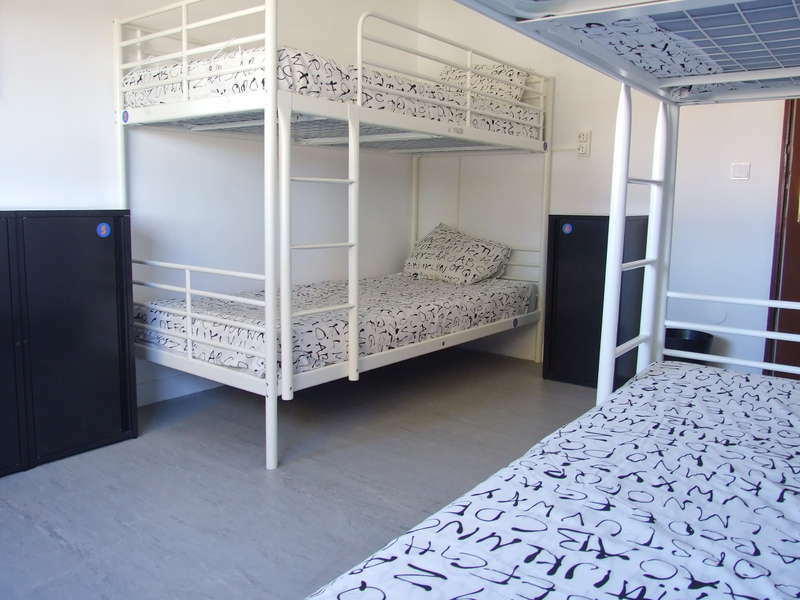 We have 4 bed dorm rooms, private double rooms and a triple or quad room. Free wi-fi throughout the hostel. Free breakfast every morning from 8am -10.30am. We provide sheets, towel and blanket (duvet in winter time) for free. Lockers are free, we suggest to bring your own padlock otherwise we provide one for €1 deposit. Plenty of social areas await you. From our Chill out room to shared kitchens and outdoor seats there are opportunities for you to meet your new travel buddy. Soak up the sun in our outdoor seating area or go to the little park just in front of us. There are free street parking spaces next to the hostel. There is just next to us a food market, supermarket, grilled chicken shop and restaurants and cafe. Walk to nearby restaurants, bars, market, pharmacy and retail shops. We speak English, Portuguese, Spanish and Hungarian! Oriente Train station, Oceanarium and Airport takes 20 min on foot! We are just a minute away from restaurants, bars, market, pharmacy and retail shops. Customers can cancel their reservation free of charge up to 2 days before arrival (local time). Payments made to Hostelworld or other websites are non-refundable. However, if you only let us know the day before your arrival, or fail to show up on the arrival date, the first night will be charged. If you arrive a day late without informing the hostel, we will try and find you a bed, but this may not be in the same room type booked and may incur extra charges. Check in from 14:00 to 0:00. Check out before 11:00. If you wish to arrive later we can arrange a late check in for you. Please note that late check in from 0:00 to 01:00 has an extra cost of €5. From 01:00 onwards has an extra cost of €10. Please inform Lisbon Cosy Hostel in advance of your expected arrival time. Taxes included. Breakfast included. No curfew. Non smoking. Age Restrictions Bookings cannot be accepted from any person under 18. 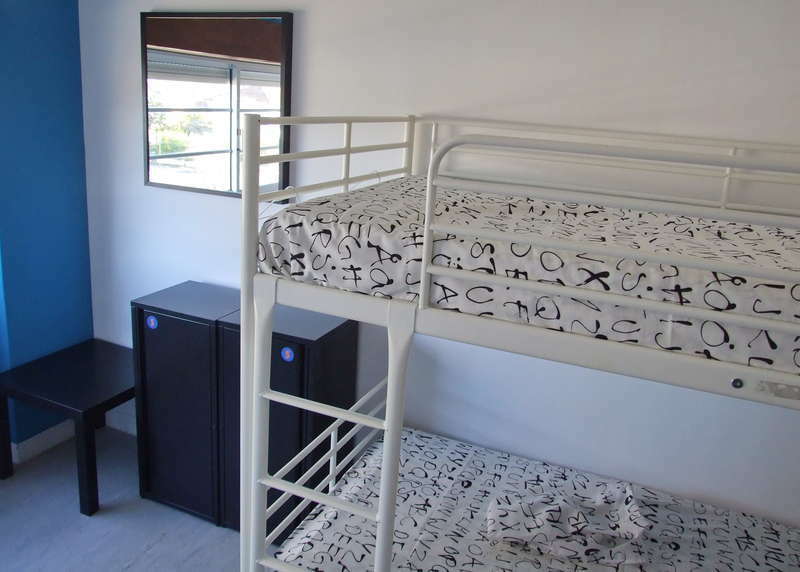 Guests who wish to bring their children between 6 and 16 years of age must book a whole dorm or private room. We cannot accept children under 6 years old. For guests aged 16 or 17 years of age, they can book into one of dorm rooms, but must be accompanied by an adult. (over 18).